Acne on the shoulder is very annoying. It can make you feel uncomfortable when you wear sleeveless clothes during the warm months. This is a common skin condition, especially for teenagers. According to statistics, 30% of young people in the United States suffer from shoulder acne. Shoulder acne can also appear on the back, neck and upper arm area.In general, men tend to get the acne on their backs and shoulder region while women tend to get a pimple on their face. Shoulder acne may be mild, moderate or severe. It may cause pain, redness, and swelling of the skin with pustules, cysts, and enlarged skin pores. The cause of shoulder acne is the same as the acne in the other parts of your body. Excess sebum, dead skin cells, and other impurities may clog the hair follicles on your shoulders and cause acne break out. Dirt, dead skin cells and excess sebum may block the pores in the skin and cause shoulder acne. Food allergies, drug allergies, or certain product allergies can lead to redness and acne on the skin. Taking steroids can cause acne on your shoulders. 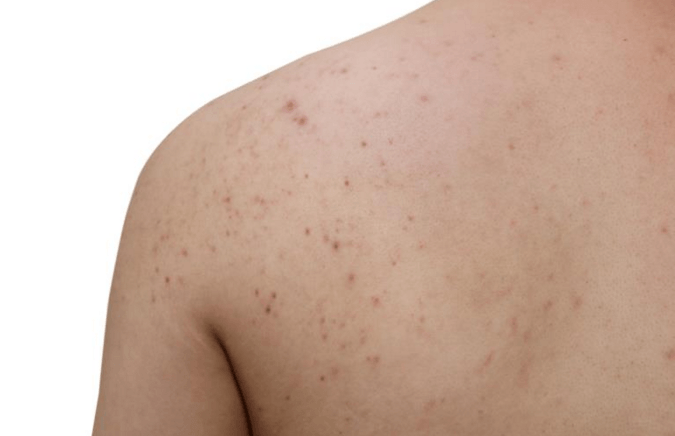 Shoulder acne can appear due to the hormonal changes in the body such as adolescence. Wearing tights during exercise can prevent sweat from evaporating, this can lead to acne. 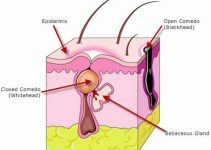 Some oily cosmetics or skin care products can irritate your skin. Shaving, waxing, or laser treatment can also damage the skin. Some diseases such as diabetes, polycystic ovary syndrome (PCOS) or undernutrition can also cause acne. People who are obese or have a weakened immune system are more likely to suffer from acne. When you suffer from shoulder acne, it is very important to maintain a good hygiene. 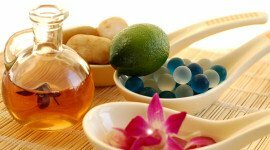 In addition, there are some effective home remedies that can help get rid of the acne fast. Bathing or showering on a regular basis is an easy way to maintain your skin hygiene and get rid of the shouder acne. 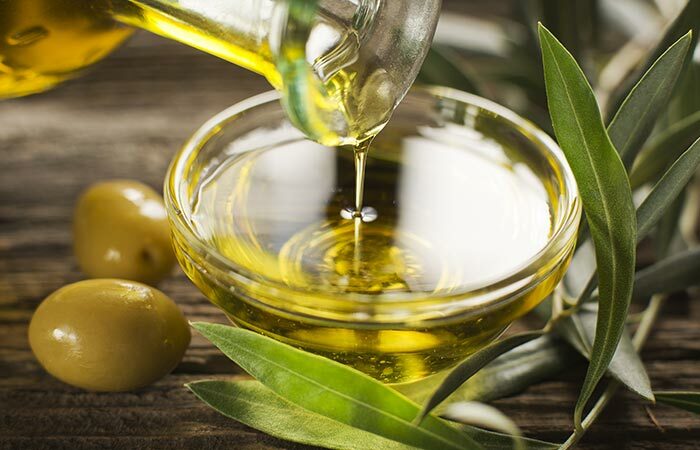 Oils and sweat can easily build up in the skin pores of your shoulders during the hot and sweaty workout. This may cause shoulder acne to occur. If you want to get rid of this condition, make sure to take a shower immediately after you finish your workout. Step 1. Exfoliate your shoulders while showering. Gently massage the shoulders with an exfoliating shower mitt. Do not rub hard because this will irritate the skin and cause redness. Exfoliate your shoulders once a week, this can help remove the dead skin cells in the pores. Avoid using irritating soaps or any oil-based products on your shoulders while treating the shoulder acne. When showering, be sure to wash out the conditioner on your hair and don’t leave any chemical residue on your shoulders. Choose a gentle cleanser such as Clinique Acne Solutions and Oxy Body Wash. The alpha hydroxy or benzoyl peroxide in the cleansers can help remove the sebum and dirt accumulated on your shoulder skin. Avoid sun exposure when using these products because the benzoyl peroxide in the product can increase the risk of sunburn. Apple cider vinegar is one of the best ways to treat shoulder acne at home.ACV has antibacterial and antiseptic properties that can help get rid of the redness and irritating. The acid in the ACV can naturally remove the excess sebum, dirt and dead skin cells the pores.Moreover, it can exfoliate the skin and balances the skin’s pH levels effectively. 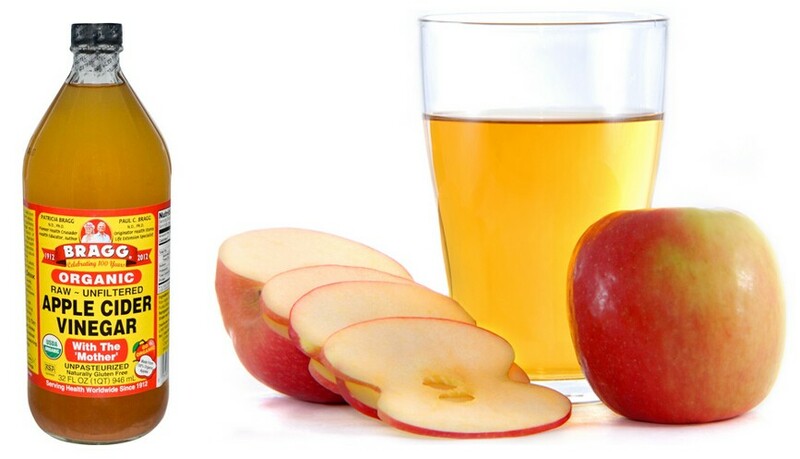 Dilute 1 tablespoon of raw ACV with 3 tablespoons of water. Mix the ACV and water well. Soak a small cotton ball in the solution and apply it on the affected skin. Wait for 10-15 minutes before rinsing off with lukewarm water. Gently dry the skin with a soft towel and apply a moisturizer. Do this 2 or 3 times daily until the shoulder acne disappear. Alternatively, you can add 1 teaspoon of raw honey with 2 teaspoons of ACV into a glass of water, then drink the solution 1-2 times daily for additional effect. Tea tree oil is another effective method to get rid of acne. It has antimicrobial, antibacterial and antiseptic properties that can eliminate the bacteria causing acne on your shoulders. Moreover, Tea tree oil can help get rid of the soreness and redness on the skin. Prepare a small bowl and add a small amount of fresh water to the bowl. Add 1 to 2 drops of tea tree oil to the water for dilution. Soak a cotton swab in the mixture and dab it on the skin gently. Leave it on for about 40 minutes, then rinse it off with cool water. Repeat this process twice every day for a week. You can also leave the oil on the shoulder overnight. Alternatively, add 1-2 teaspoons of honey and 3-4 drops of tea tree oil into the water. Mix the solution thoroughly and apply it on the affected area. Wait for 20-30 minutes, then rinse off with cool water. Repeat this process 1-2 times every day. Note: Remember to dilute with water before using tea tree oil. This is because the undiluted tea tree oil is irritating and may cause redness, itching, and inflammation. 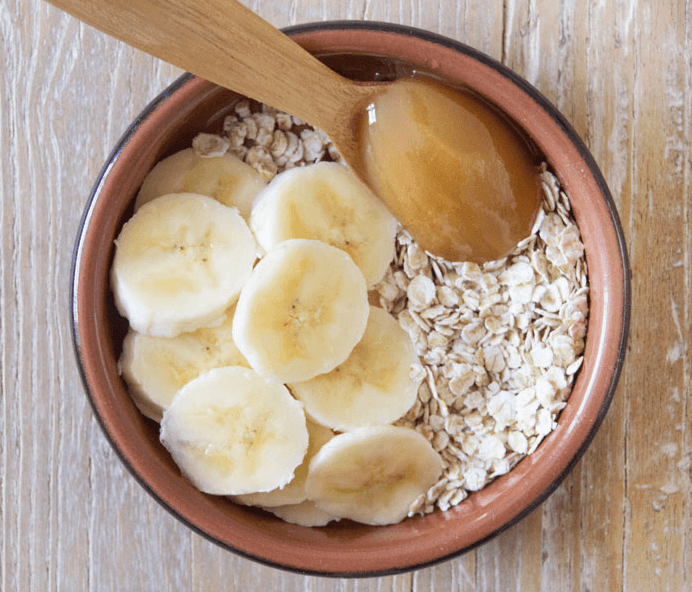 Oatmeal is a natural ingredient for treating shoulder acne, especially for sensitive skin. It has anti-inflammatory properties that can help clear the dirt, excess oil and dead skin cells. You can add some honey and lemon juice to make an oatmeal mask. Honey can help opens your clogged pores and moisturize your skin. 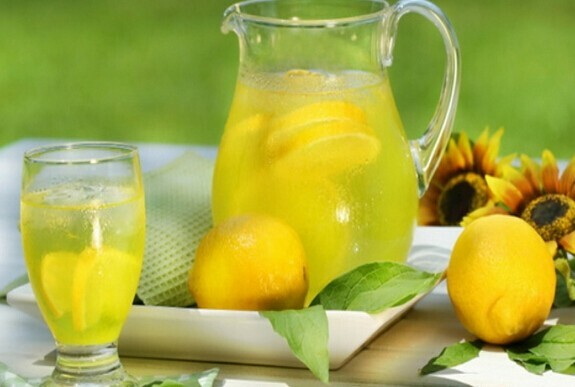 Lemon has antibacterial properties that can exfoliate your skin and reduce the inflammation of the skin. Place 2-3 tablespoon of oatmeal into a small bowl and grind it. Add 1 tablespoon of honey and 1 tablespoon of lemon juice into the oatmeal. Mix all the ingredients thoroughly to make an oatmeal mask. Apply the mixture on your shoulders and massage using circular motions for 2-3 minutes. Leave it on for 20-30 minutes and rinse it off with lukewarm water. Apply a moisturizer to moisturize your skin. You can do this 1-2 times every day until the shoulder acne disappear. Moreover, it has astringent properties that help soothe and soften your skin. 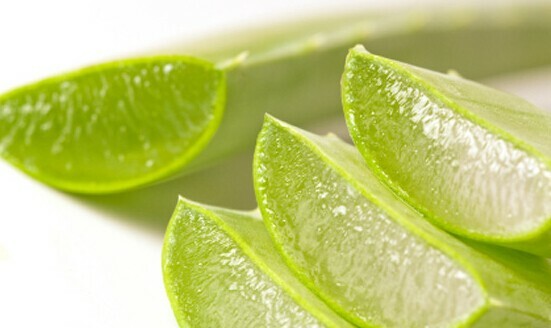 Wash a piece of aloe leaf with water. Cut it open with a knife and squeeze out the fresh gel into a small bowl. Apply the aloe vera gel on the shoulder and massage gently. Let it on the skin for some minutes until it dry. Repeat this process 2 or 3 times a day until the shoulder acne disappear. You can also add 1-2 teaspoons of honey to the aloe vera gel to get a mixture.Apply this on your shoulder for 10-15 minutes, then wash it off. Lemon is a natural astringent that can help open the clogged pores and dry out the inflammation of the skin. It contains vitamin C that has antiseptic and anti-inflammatory properties. This can help removes dead skin cells and lighten dark skin. Cut one lemon in half and squeeze out the juice into a small bowl. Add 1 tablespoon of brown sugar to the juice.This can help increase the healing effect. Mix well and scrub your affected area with the mixture. Gently massage your skin for 2 or 3 minutes. Step 3. Wash off and apply a lotion. Wash it off and apply a moisturizing lotion. Repeat this process 1-2 times daily. 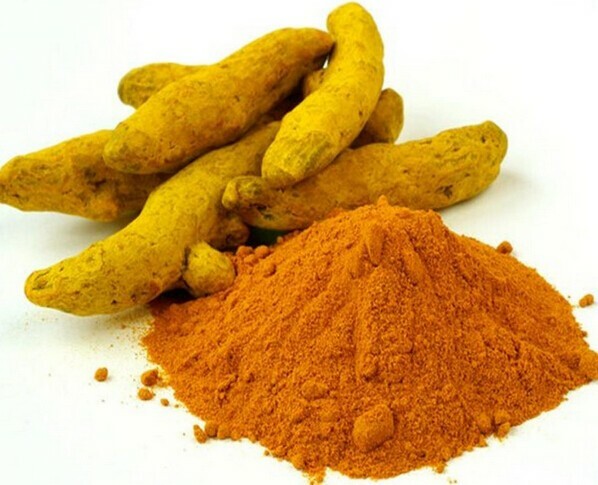 For the treatment of shoulder acne, you cannot ignore Turmeric. Turmeric has an antibacterial property that can eliminate the bacteria causing the acne. In addition, turmeric is a natural antiseptic that can help prevent the inflammation and infection of the skin. Mix 1-2 teaspoons of turmeric powder and 4-5 teaspoons of lukewarm water to make a paste. Wait for 1-2 hours and wash it off with water. Repeat this process 1-2 times every day for 1-2 weeks. Packed with a lot of vitamins and minerals, tomato juice is a good remedy for skin issues include shoulder acne. 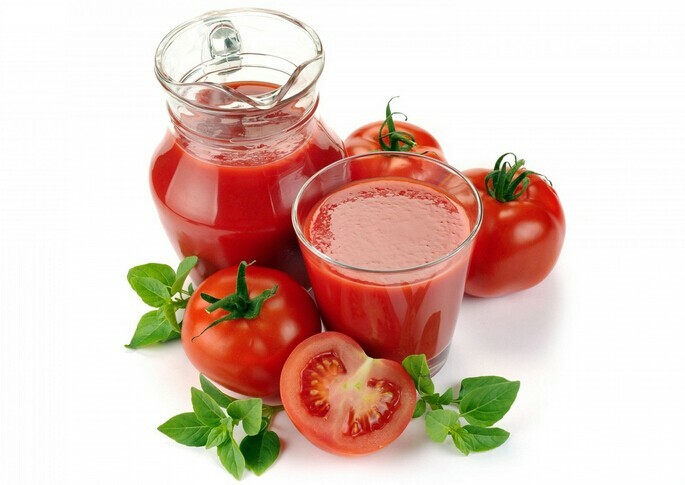 Moreover, tomato juice contains lycopene that can help remove the inflammation and rebuild the new skin cells. You can also add some honey and yogurt to increase the healing effect.They can help reduce the inflammation and soothe your skin. Mash half tomato to make a puree in a small bowl. Add 1 teaspoon of honey and 2 tablespoons of yogurt into the tomato juice. Mix all the ingredients well to form a paste. Apply this mask on your affected area. Leave it on for 20 to 30 minutes and wash it off with water. Drink plenty of water to wash away the toxins in your body and regenerate skin cells. Avoid oily and spicy foods, which can exacerbate acne problems. Eat more foods rich in vitamin A, vitamin E, and zinc, such as green vegetables, fruits, and fish. Avoid shampoos, conditioners, and hairsprays that contain chemicals. They can easily cause acne on the shoulders or back. Avoid using irritating soaps and oily moisturizers, cosmetics, and sunscreen lotions. Avoid using detergents that contain irritating chemicals to wash your clothes. The residues left on clothes will irritate your skin. When going out, make sure to apply a sunscreen with an SPF of at least SPF 30.Try to use natural organic sunscreen. Regularly clean blankets, bedspreads and other bedding. Regularly exfoliate your skin to remove dead skin cells. Avoid carrying a backpack or wearing sports equipment for a long time, this can cause damage to your shoulder skin. If shoulder acne becomes worse, you’d better consult your dermatologist immediately.